South Oakland looks for their first win tonight in a rematch of saturday’s 4-4 tie. The Ducks still have players who haven’t met one another, and figure to play the opening weeks of the season with the goal of getting everyone playing time, and figuring out our most effective lineup before divisional play begins in May. When Ken Cool gets back in town, he will give the Ducks a welcomed boost at the top of the lineup, as the team has only scored 5 runs in two games. No idea who’s pitching tonight or what the lineup will look like, but it will be good to be back at the Duck pond, and get a win on our home field. hopefully our gang-neutral color scheme will benefit us. To this affect, i’d recommend the bulldogs go with their black hats. 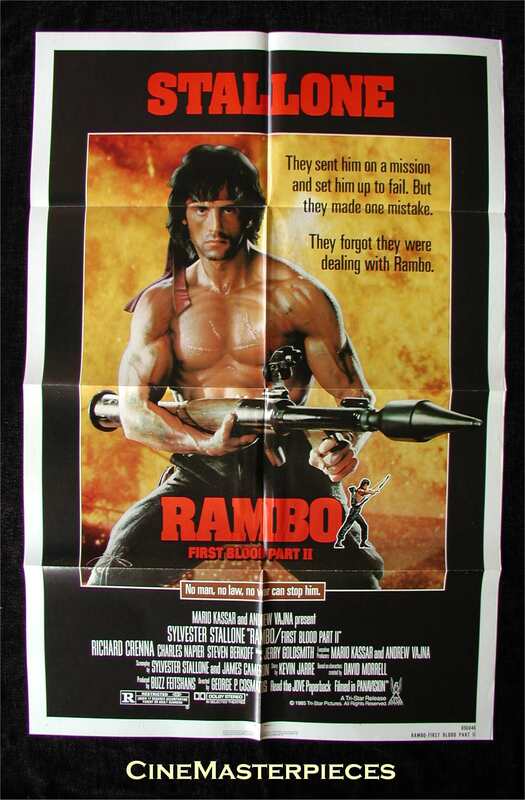 For some reason i have this rambo pic saved in my ‘ducks blog images’ file.